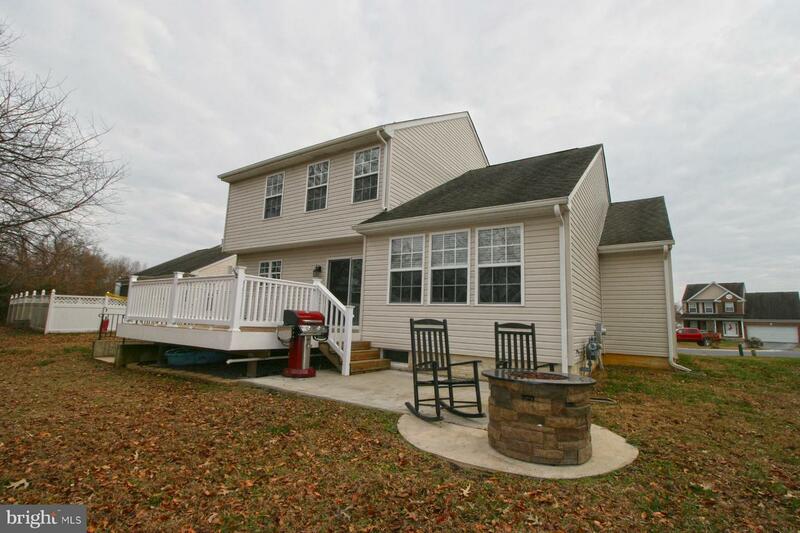 Newly Updated & priced to move! 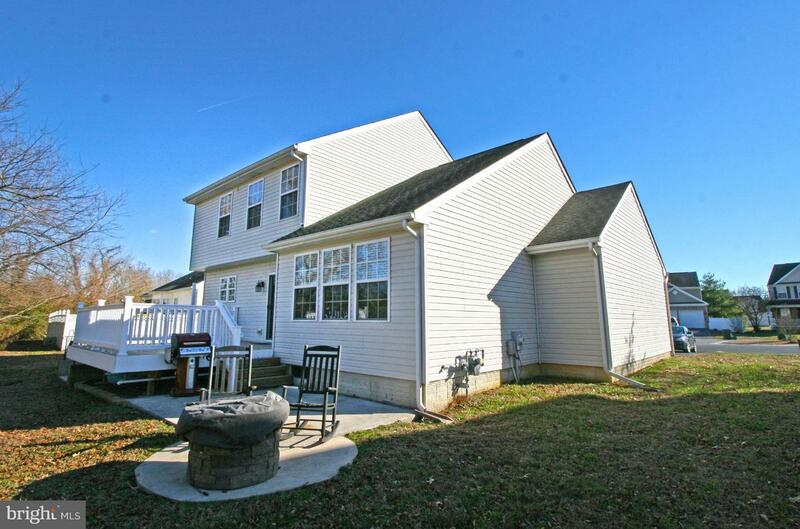 So many options in this gorgeous contemporary colonial home tucked on a quiet culdesac, but minutes to Rt 50 & Downtown Salisbury. 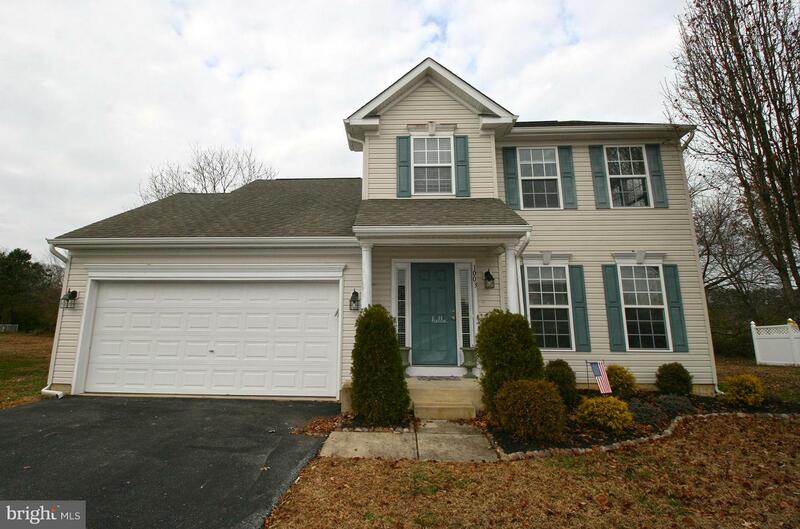 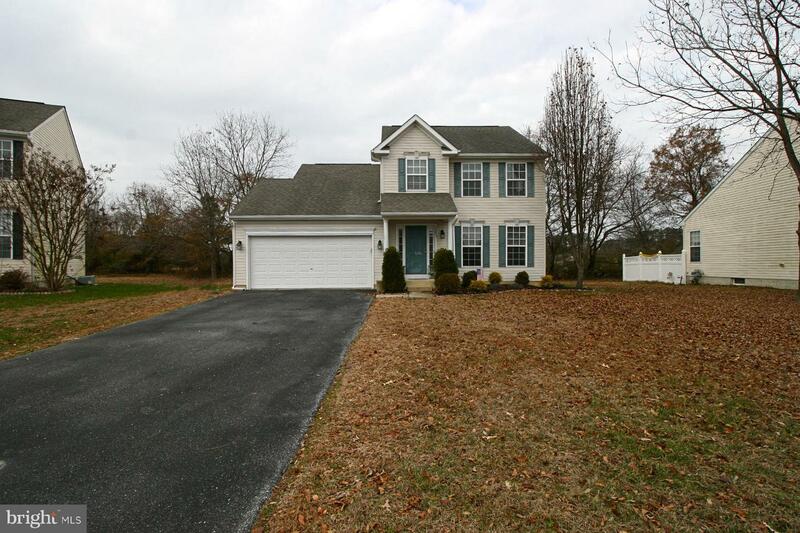 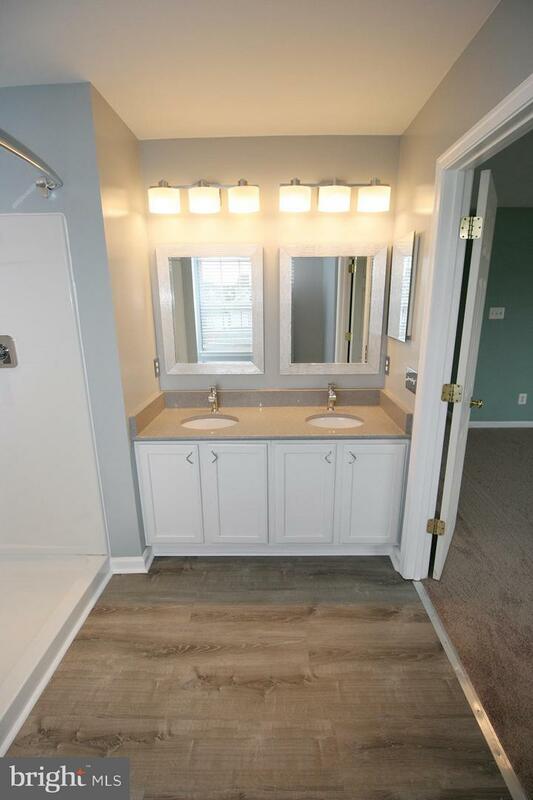 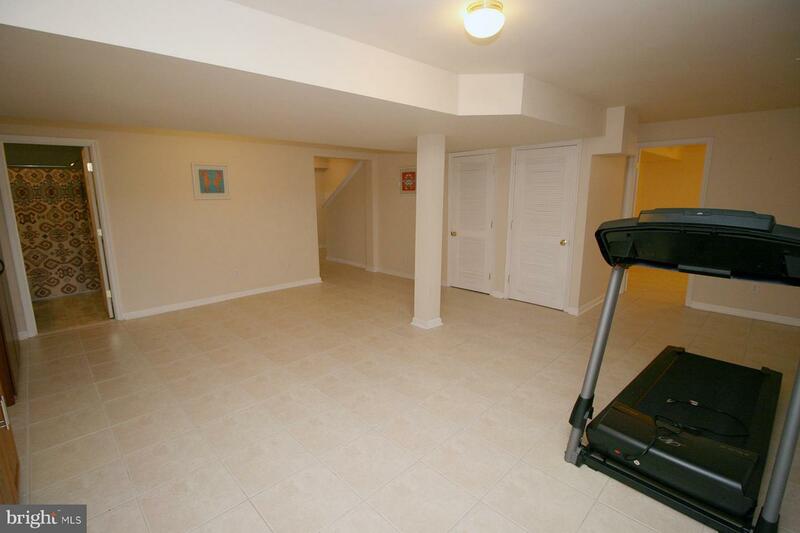 3 BR + finished basement w/bonus rooms, 3.5 BA. 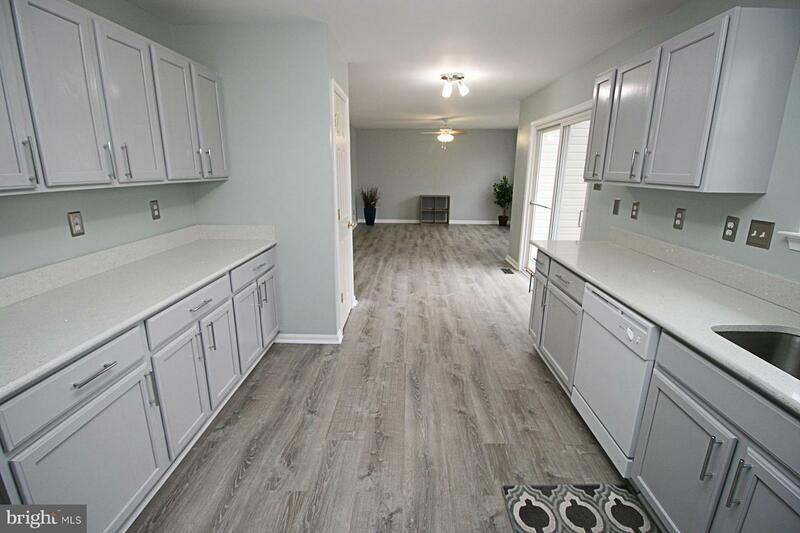 NEW paint, NEW granite kitchen counters, NEW flooring through the main & upper levels. 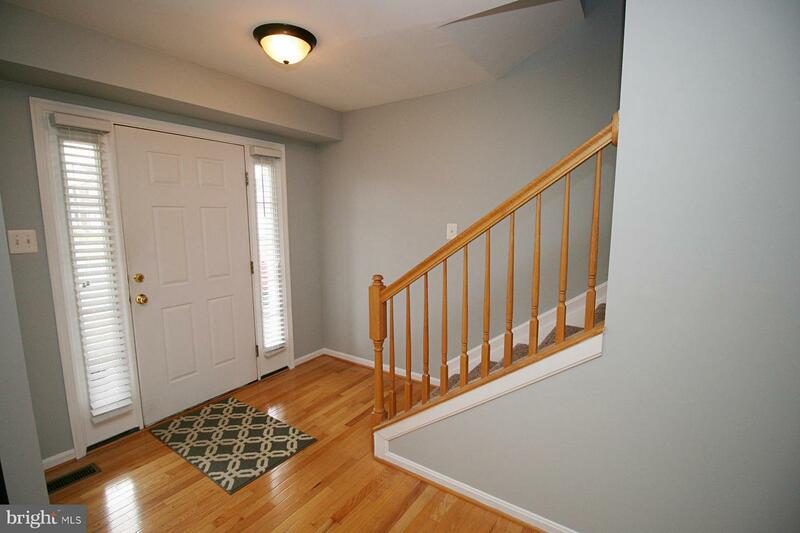 Welcoming foyer w/hardwood. 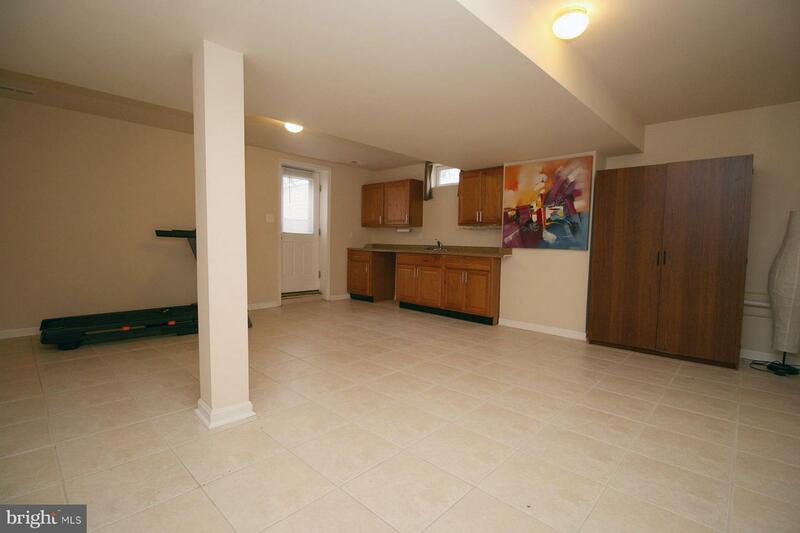 Large open living & dining room. 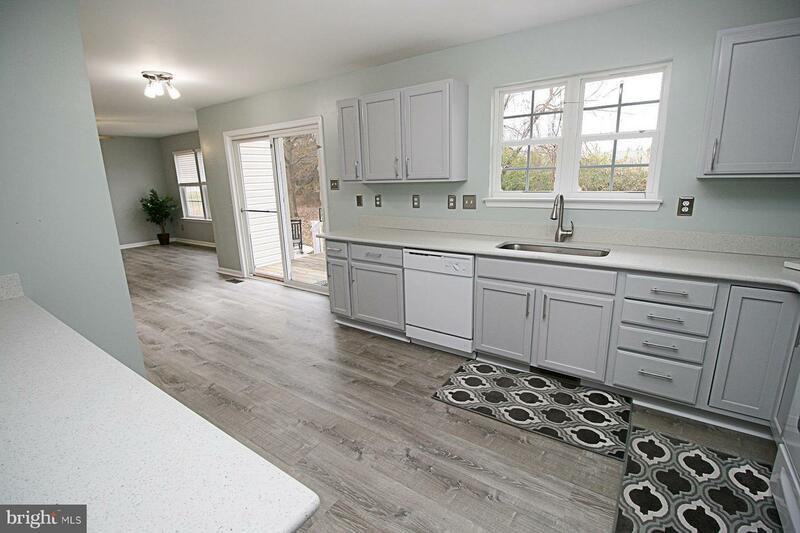 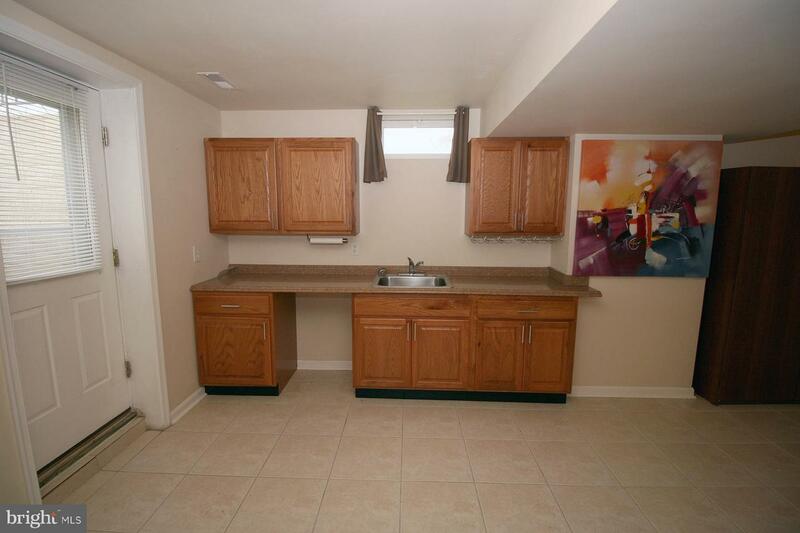 Bright & beautiful kitchen w/pantry, granite, opens to family room. 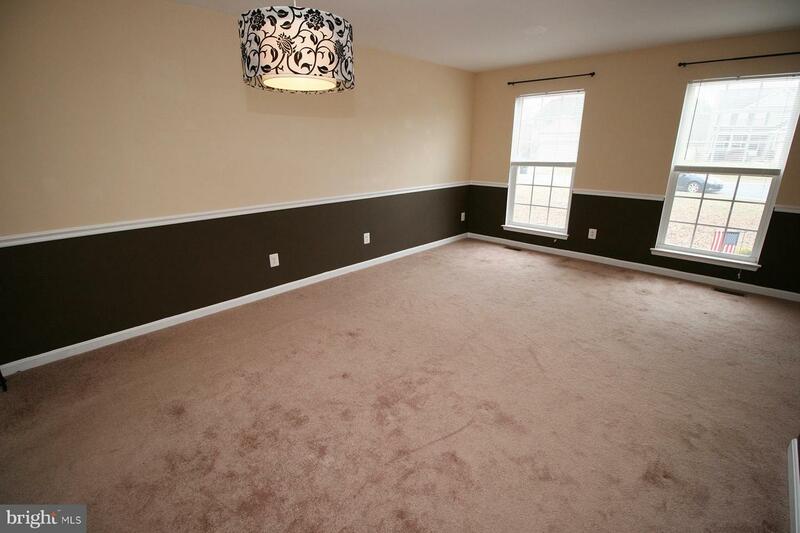 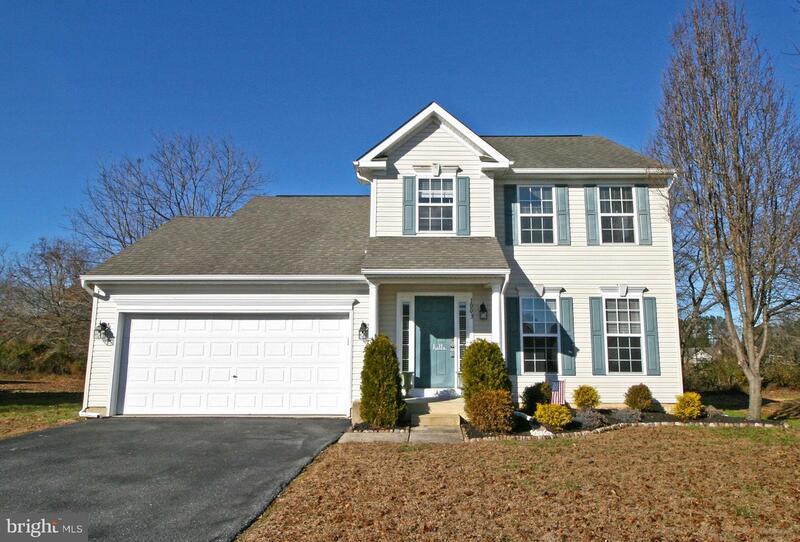 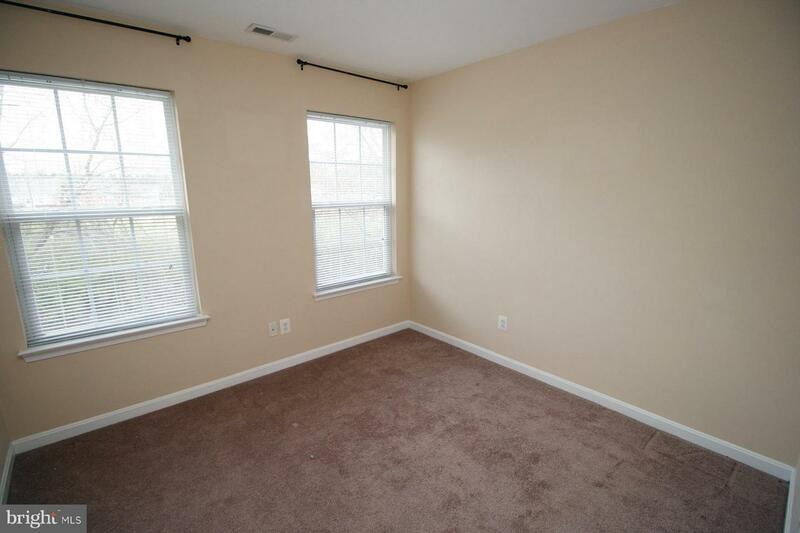 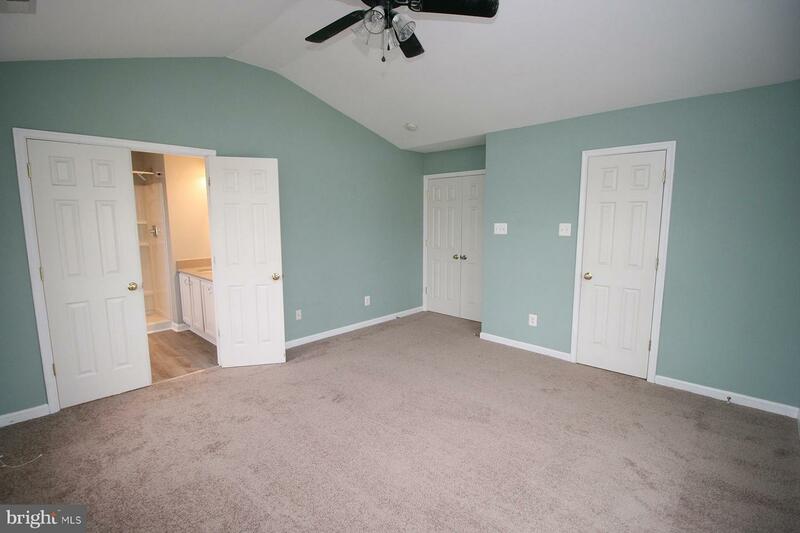 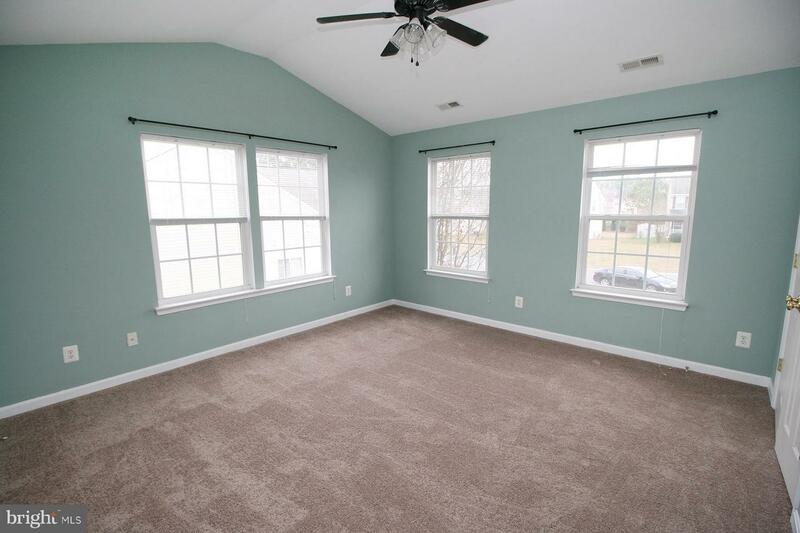 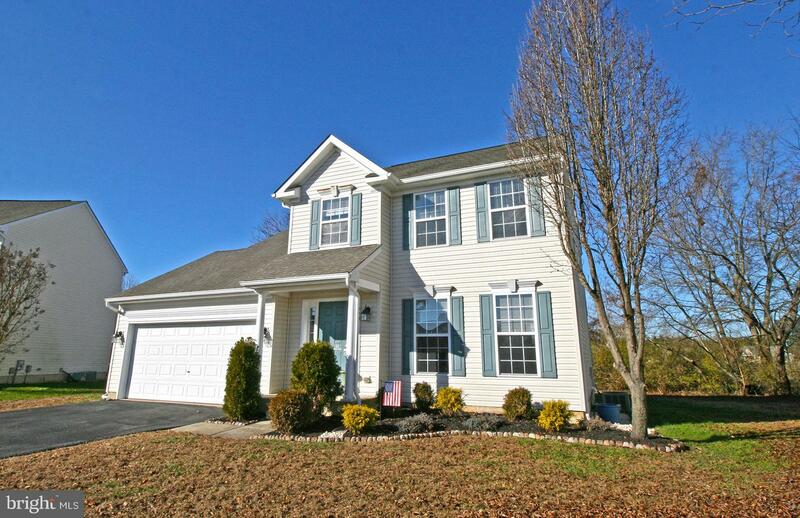 Upstairs, a lovely master bedroom w/vaulted ceiling, walk-in closet; full, en-suite bath w/double-vanity. 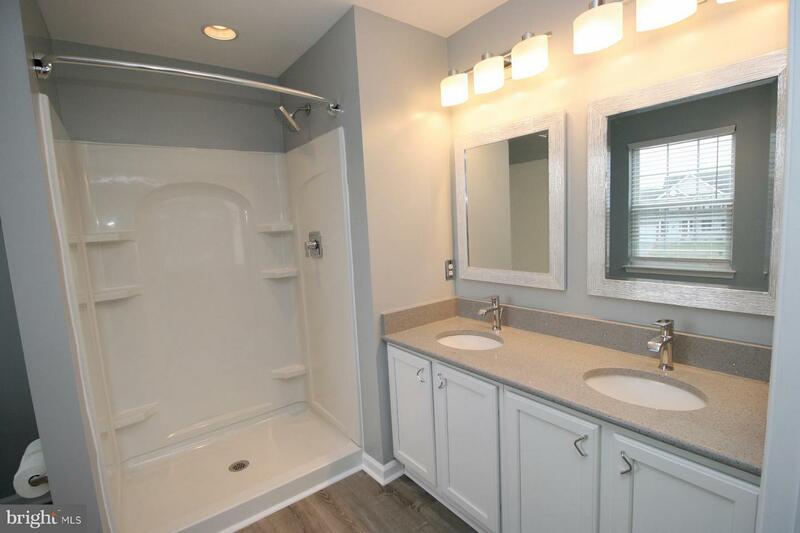 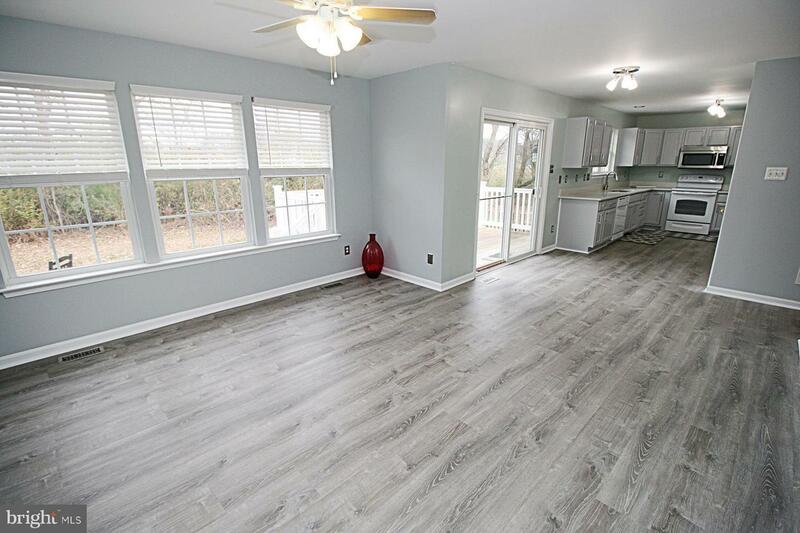 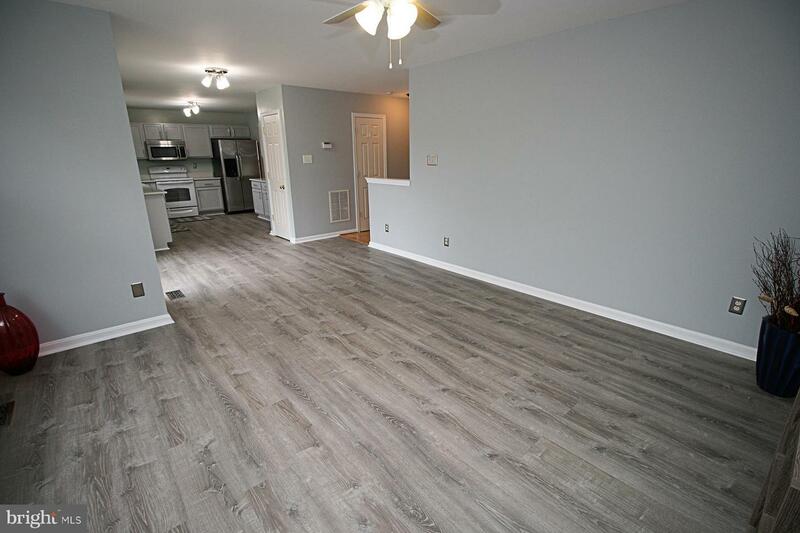 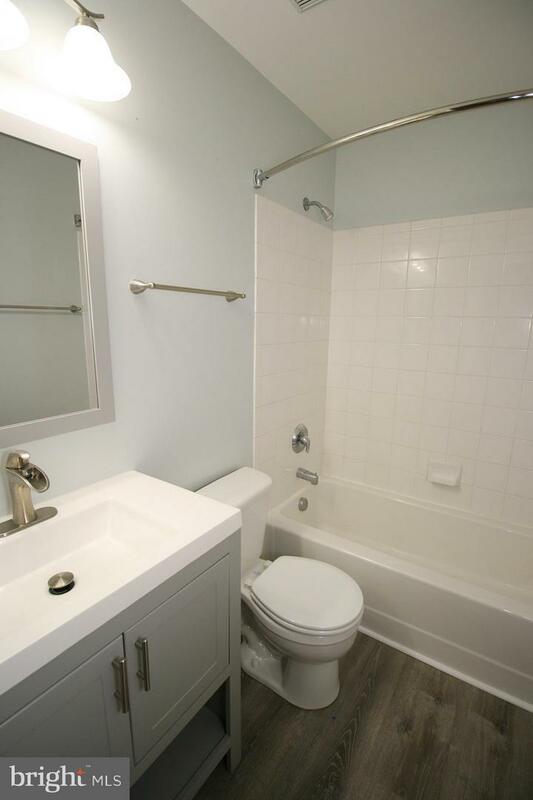 2 additional BRs & full bath. 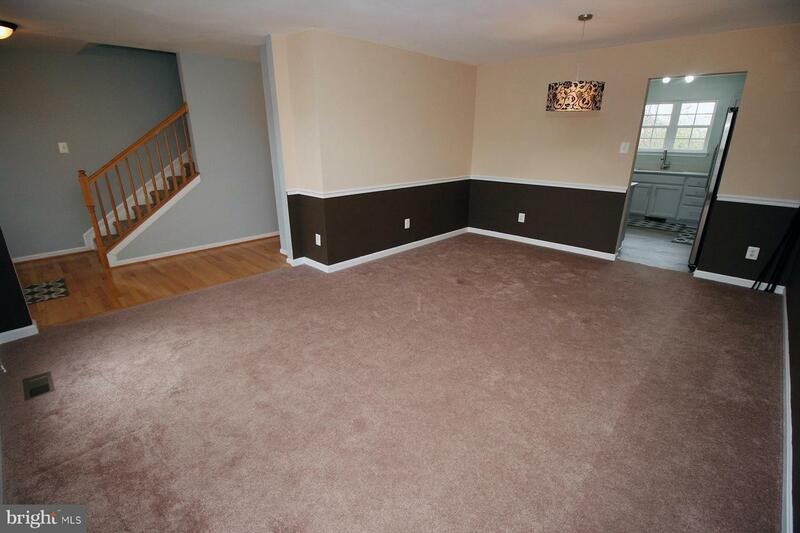 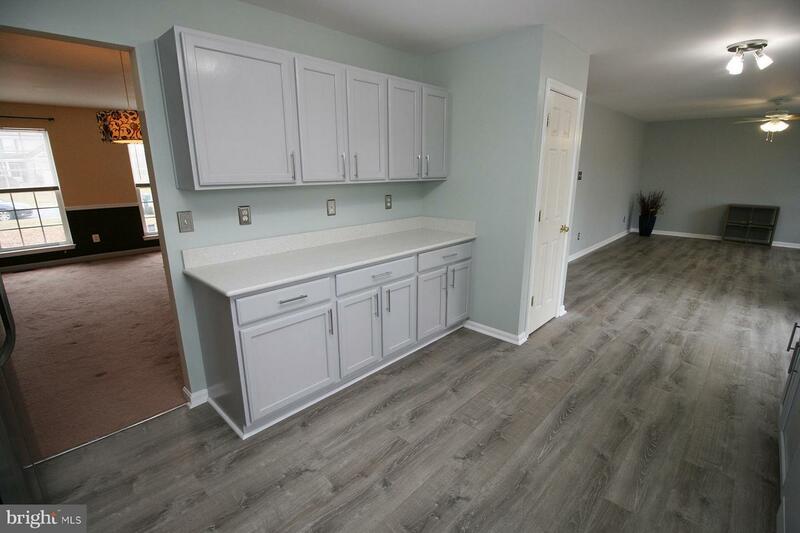 On the Lower level - a finished dream basement! 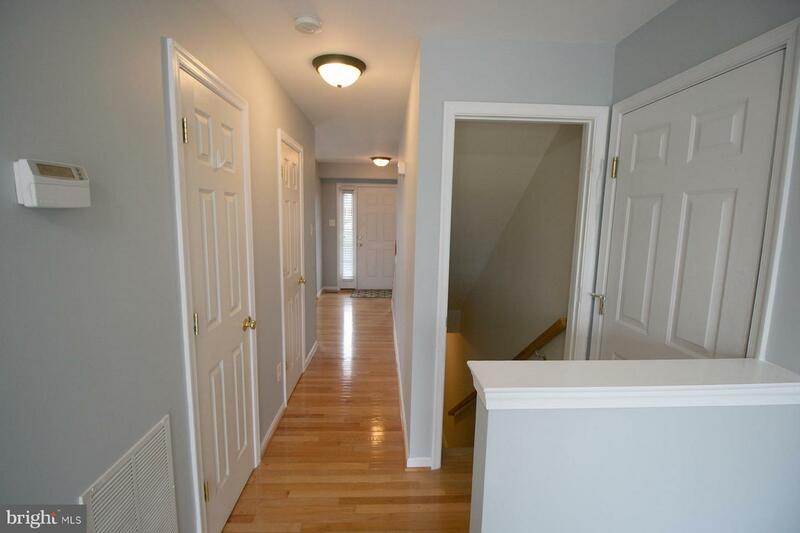 Interior & exterior access. 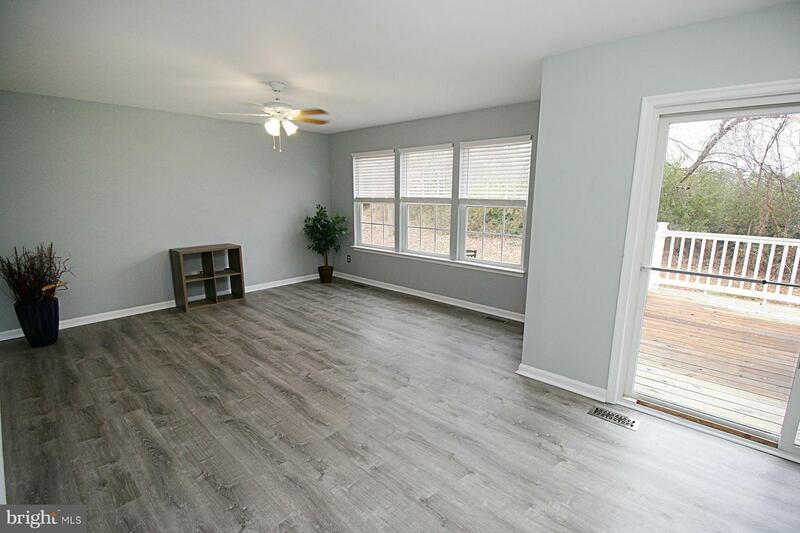 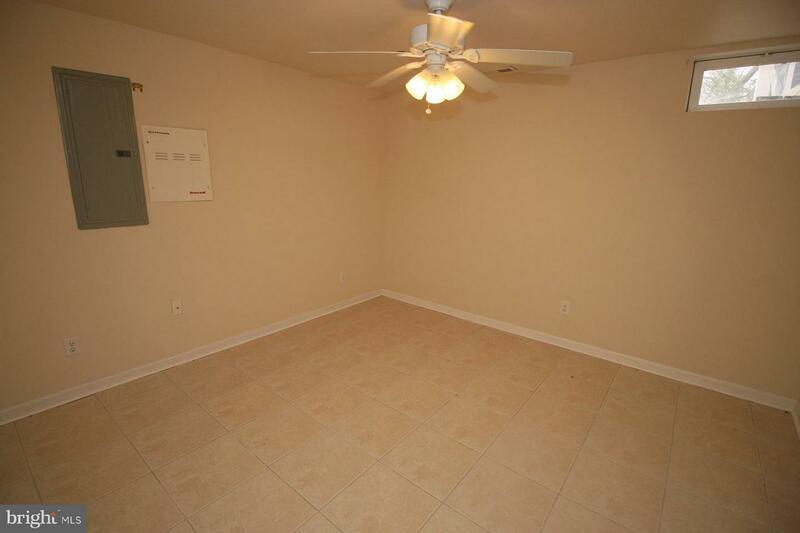 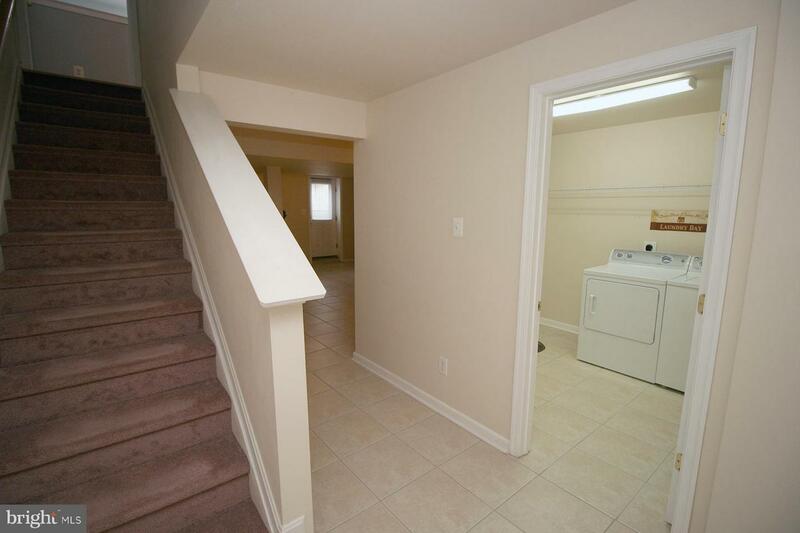 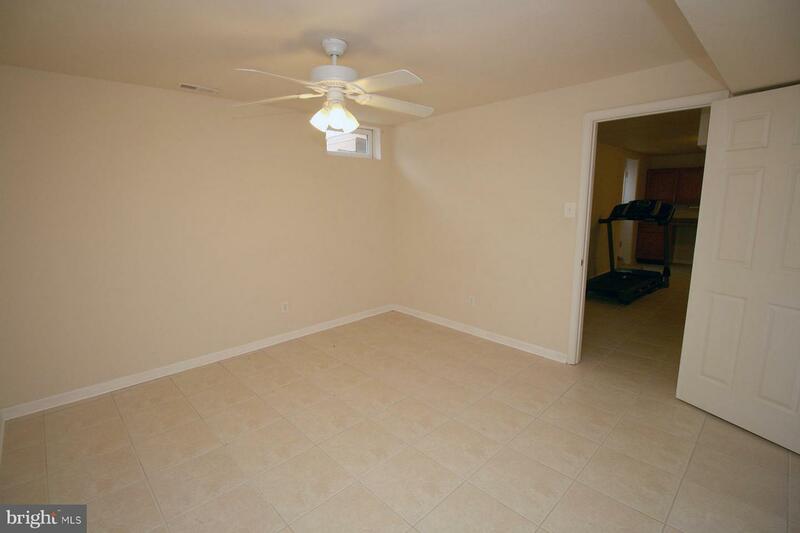 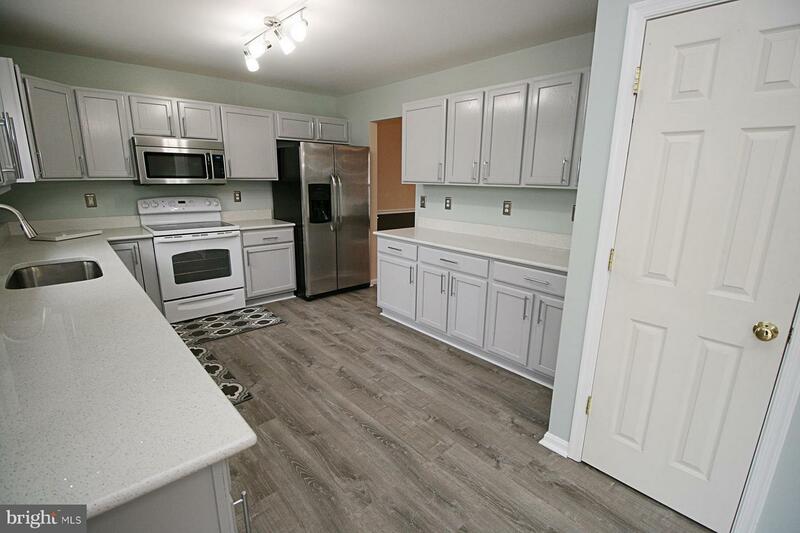 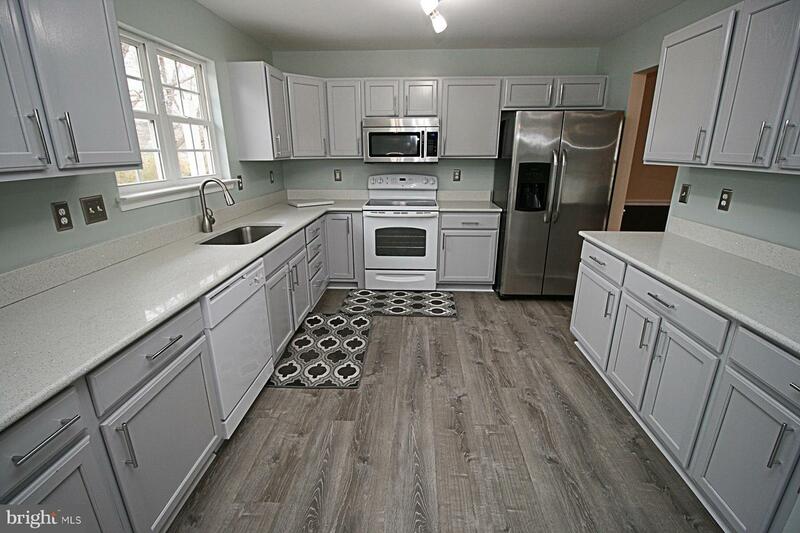 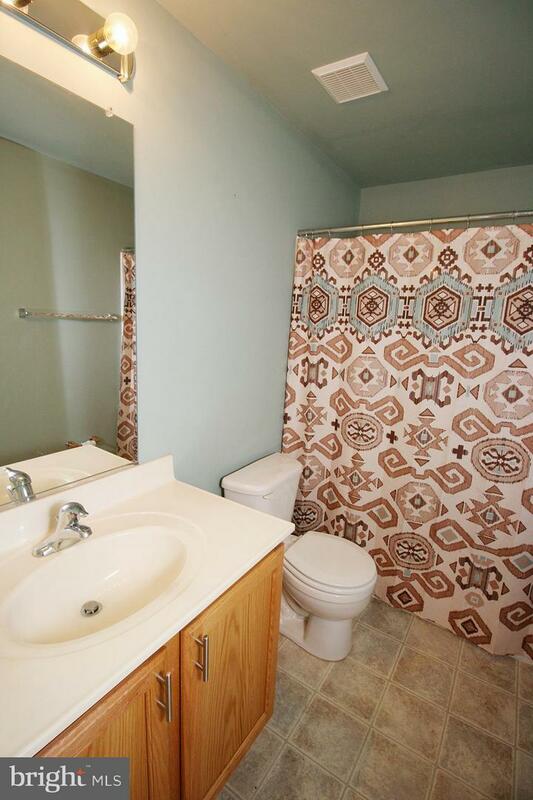 Large laundry room; wide open living area w/kitchenette space; bonus room; 3rd full bath. 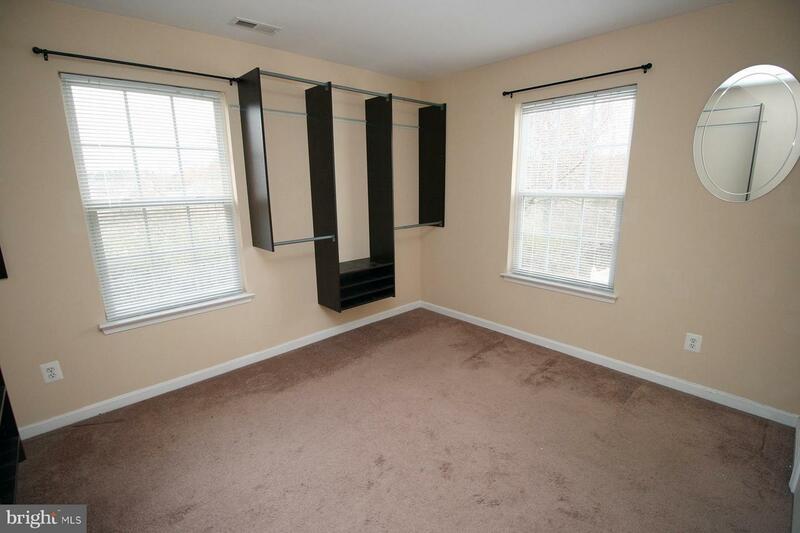 Attached, drywalled 2-car garage. 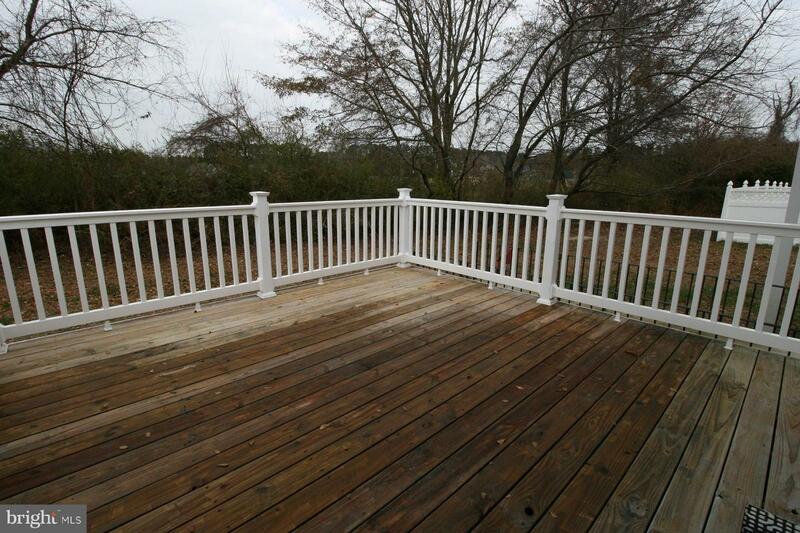 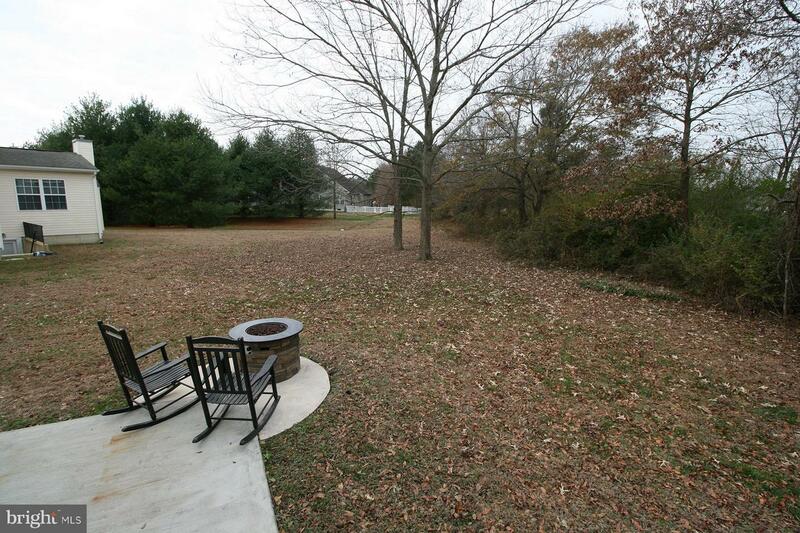 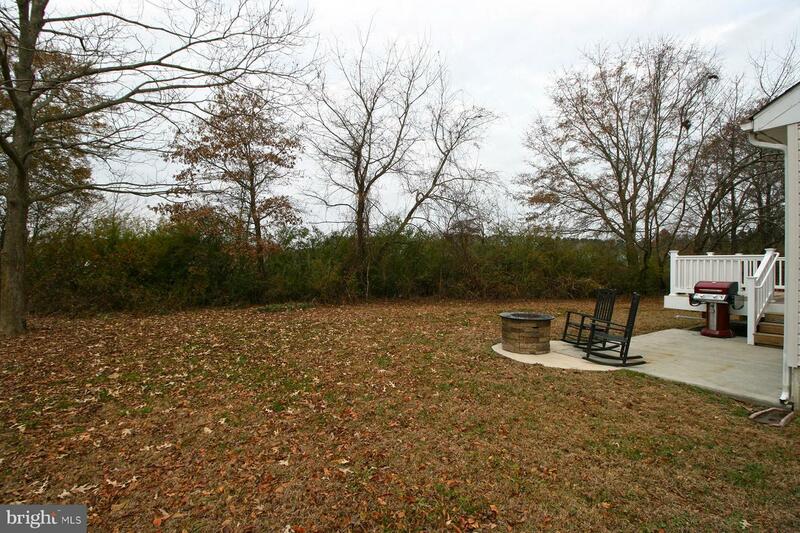 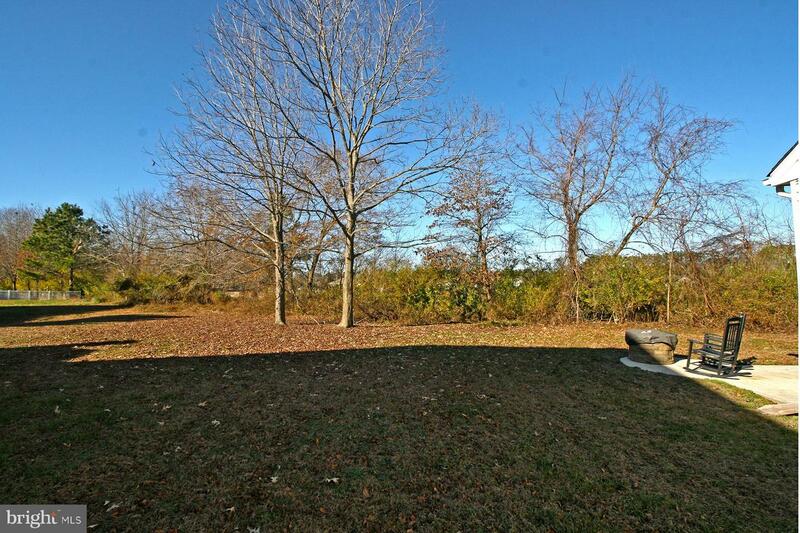 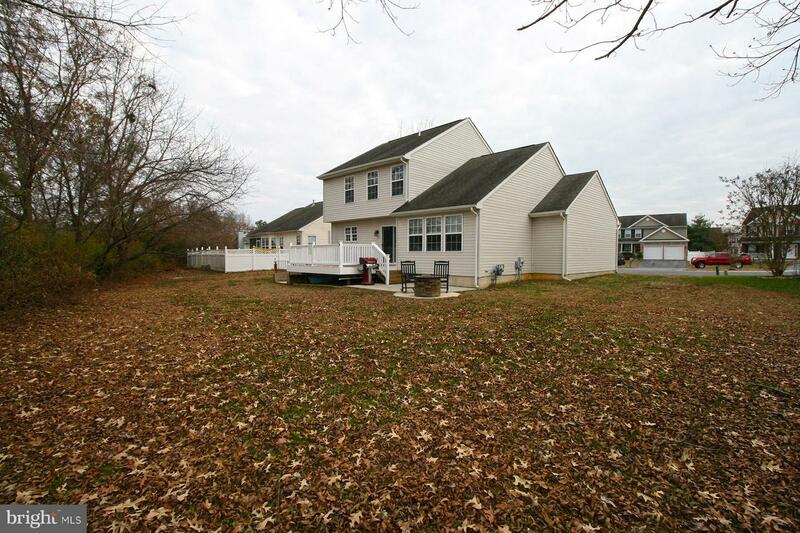 Rear deck overlooks spacious yard that backs to trees & an open area. 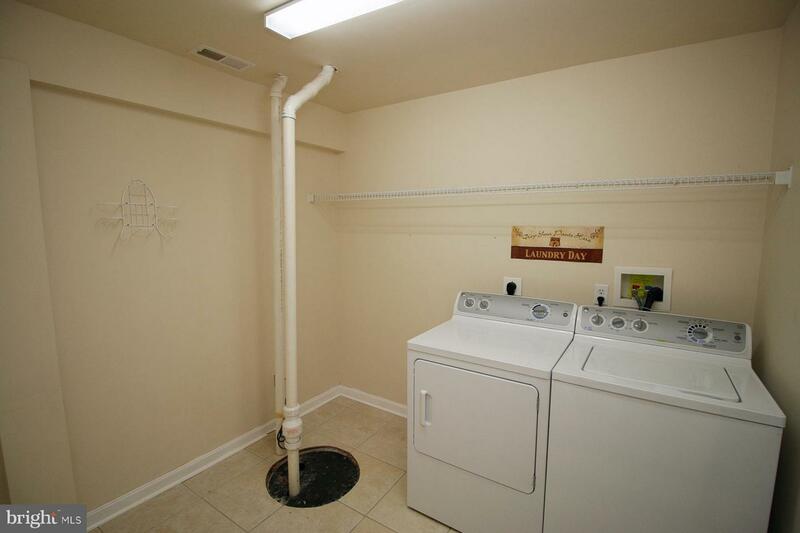 Sizes, taxes approximate.